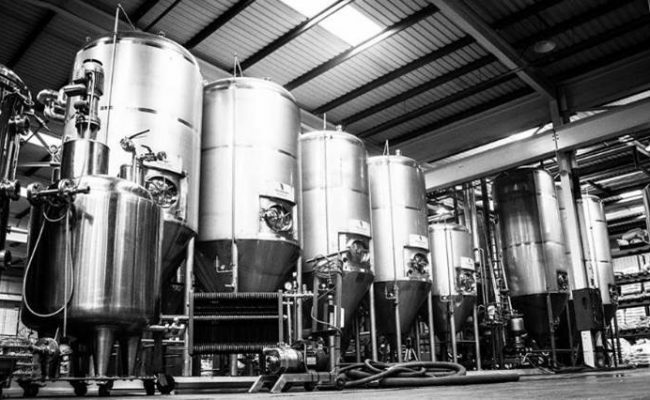 We provide specialist brewing and fermentation vessels, with bespoke and extensive technical designs to deliver innovative engineering techniques involved in the brewing and fermentation stages of production. Fermenting is the process whereby efficient fermentation takes place. The fermentation vessel allows easy flushing of yeast at the end of the process. We can provide engineering solutions for all stages or production such as cooling, piping and controls and manufacture high quality fermenters, blending and mixing vessels, mash tun vessels, lauter tun vessels, calandria’s, Bright beer tanks (BBT) and more. 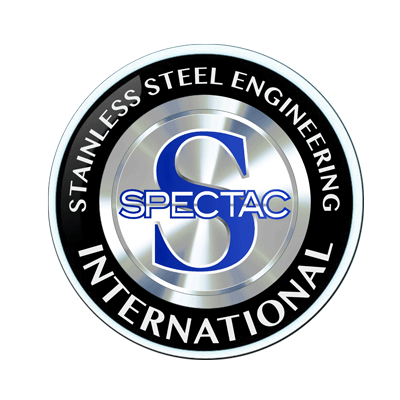 We can offer our vessels in 304L and 316L stainless steel and provide solutions for any of your brewing needs. We build all our vessels to ASME pressure vessel standards and can CE mark and provide FAT testing in-house with all certs for materials and procedures. We also provide fitting and installation services to all our valued clients and offer to conduct an annual service call to all our clients. Our customers for brewing and fermentation vessels include a range of mainstream breweries such as Heineken and Diageo as well as many local craft brewers.